Grocery Shopping Is My New Favorite Hobby! So what have been your recent beauty purchases while at the grocers? Or have you just discovered the hidden pleasures of grocery shopping like me? 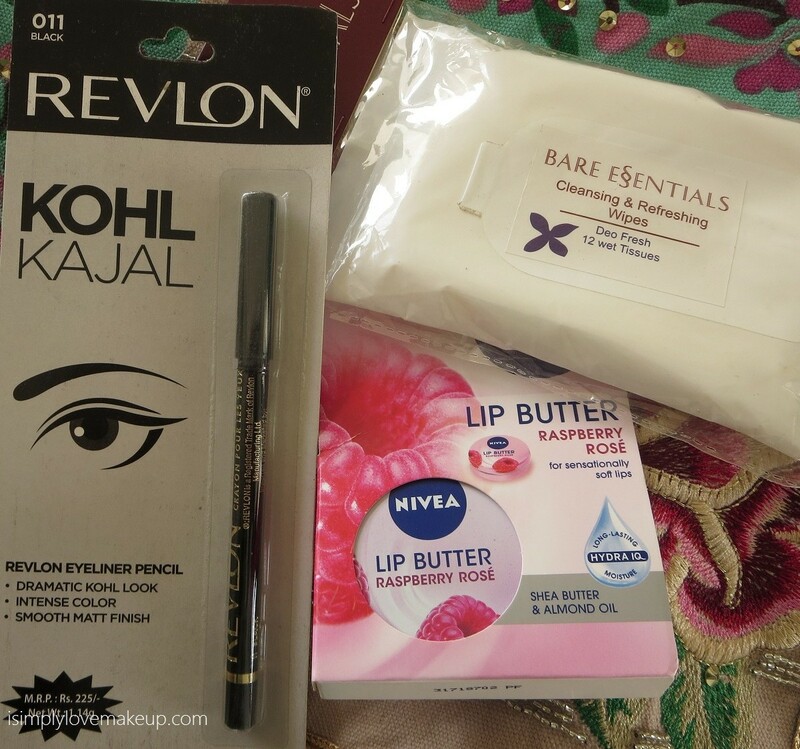 There was a time when no trip to Big Bazaar was complete till I picked a kajal / balm / lipstick / nailpaint or such.... this cotinued till I had no place to store those things! he he.... i have been wearing lots of reds of late... classic rose and red rose by lotus.... and loving it! We are provide the best and all type of laboratory services like, Testing Services, Calibration Services, Instrument Calibration Service, Inspection Service, Environment Monitoring Services etc. Thanks for share and nice article..., great post..